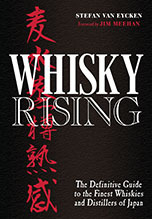 The two new Mars releases we wrote about in our TIBS/Whisky Live 2013 report have now been released. Just to refresh your memory: there’s a 22yo and a 24yo, and both are vattings of 4 casks, but they’re very different, indeed. 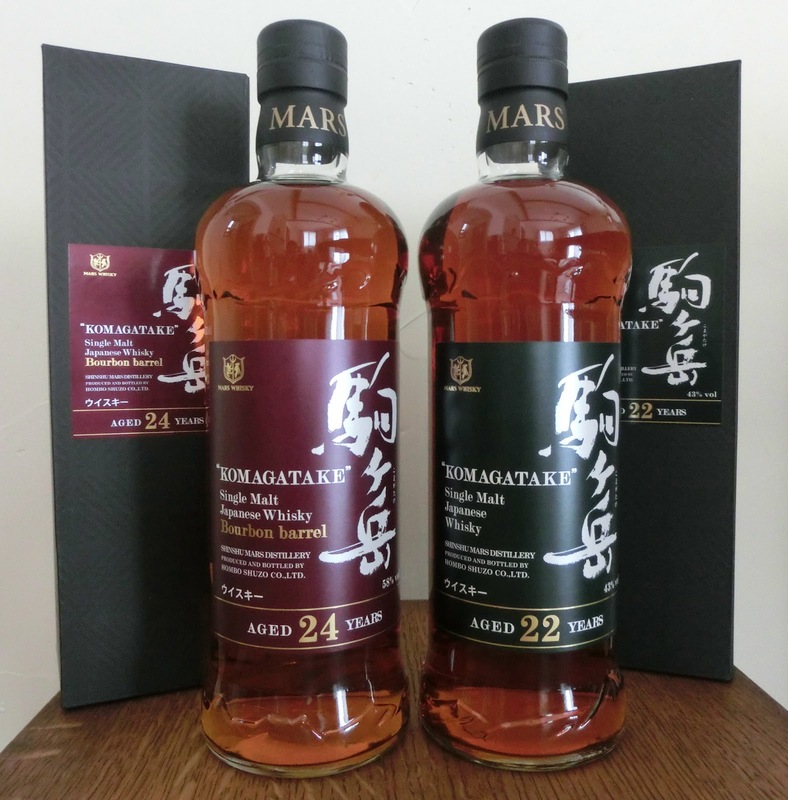 The Mars Komagatake 22yo is a vatting of two American White Oak casks (#1042 and #1039), an ex-sherry cask (#384) and a refill (ex-Scotch) cask (#481), bottled at 43% abv (750ml) and with an outturn of 1,359 bottles. 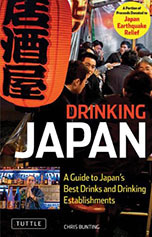 This retails for around 9,000 yen. Then, there’s the 24yo – and that’s really special. 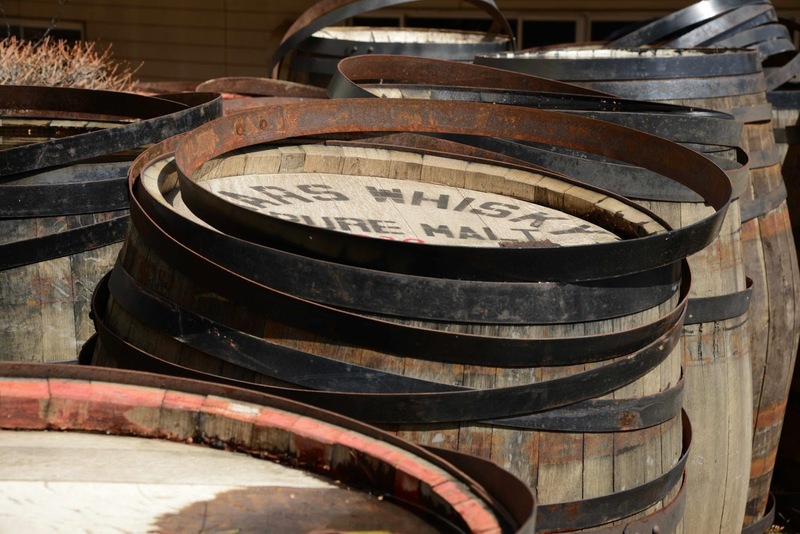 During yearly routine checks of their mature stock, the whisky makers at Mars discovered a quartet of ex-bourbon casks that they really liked. On further inspection, it became clear that the level in each of the casks was very low and that a release as single cask(s) was out of the question. So, they put the contents of the 4 casks together and bottled them at vatting strength (58%abv, also 750ml). The outturn? A mere 120 bottles. Read more about Hombo Mars Distillery here.